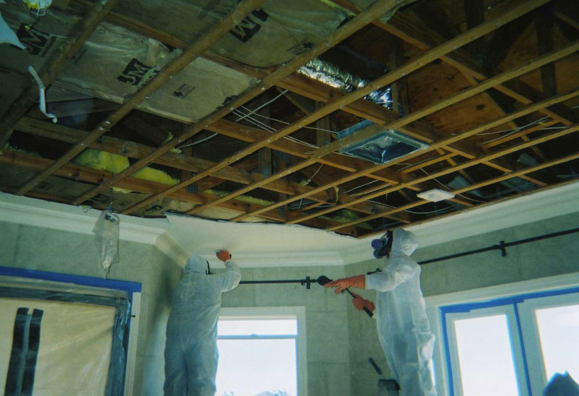 Excelaron provides Environmental Mold Services and is a certified mold remediation company. All mold technicians are thoroughly trained to provide safe remediation and removal of mold contaminated building materials from your home or business. We guarantee a safe remediation plan with the highest priority to protect the health and safety of the building occupants and remediators. Also, identify and correct water and humidity problems which will eliminate future mold growth. 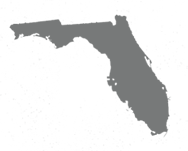 Whether you need mold removal Rochester, NY or mold removal rochester, Excelaron Inc has a team of highly trained and skilled mold experts ready to serve you. Is there obvious physical mold contamination? Has there been previous water damage? Are there high humidity levels for extended periods of time?